Plumb Place | Every woman deserves a place to call home | Plumb Place assists women in need by providing safe emergency shelter and transitional housing along with opportunities for individual success. 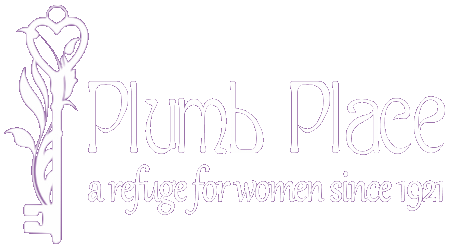 Plumb Place has been a refuge for women in need since 1921. 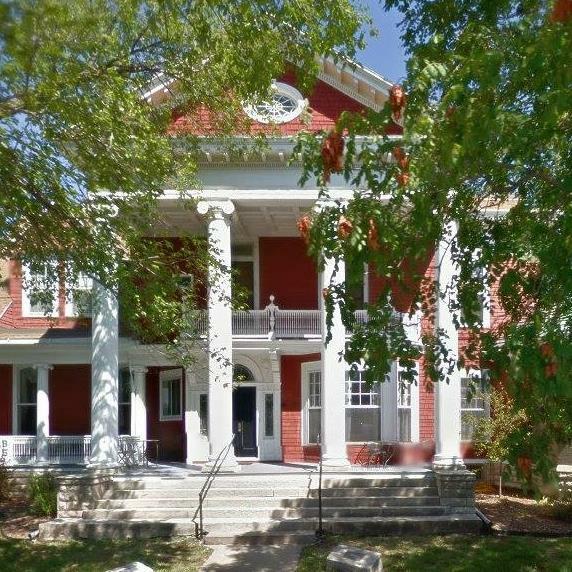 We are located in the historic home of Preston and Carrie Plumb at 224 E. 6th Ave in Emporia, KS. All program participants have access to intensive case management, life skills education, and a variety of supportive therapeutic or educational groups. Plumb Place has 4 dedicated emergency shelter beds (up to 3 months) and 17 dedicated transitional housing beds (up to 2 years). The average stay is approx. 9 months to a year. 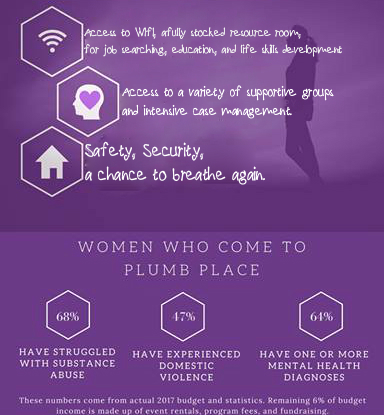 Plumb Place provides temporary Emergency Shelter and longer term Transitional Housing services to women 18 and over. 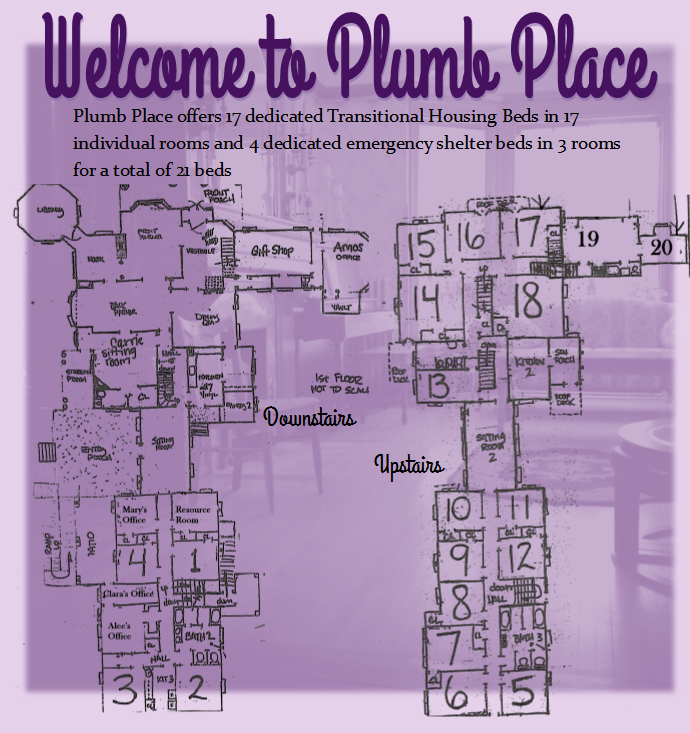 Plumb Place assists women in need by providing safe, affordable housing and opportunities for individual success. Public rooms at Plumb Place are available for meetings events.